Meet films school reps and make animation at the media market from 11 am to 1 pm. 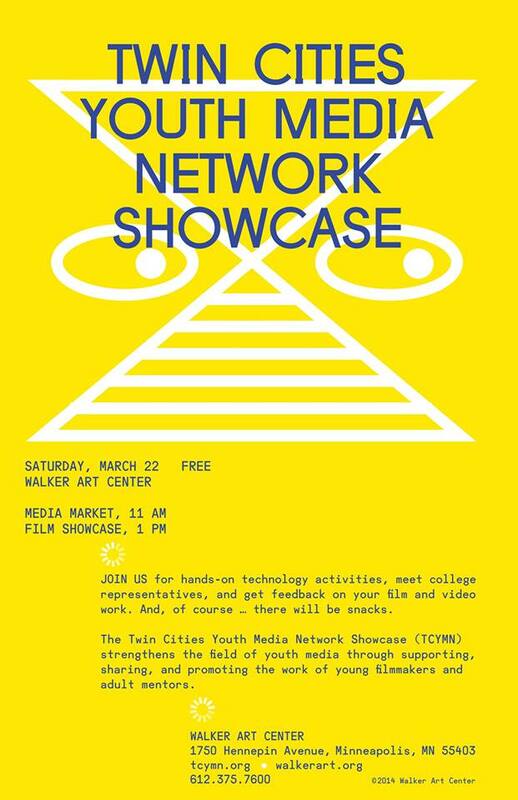 Then attend the annual showcase at 1 pm to see the best in local youth media! Next Next post: EDU Film Fest, May 16!